Customers looking for a new hatchback may be surprised at how many options there actually are. From practical hatchbacks to performance hatchbacks there is something for everyone and you can find great options at Hall Cars in Brookfield. We have many hatchback options so take a look at this 2017 Volkswagen Golf GTI vs 2017 Mazda3 5-Door comparison to see what model is the one for you. The VW Golf GTI and Mazda3 5-Door are very different vehicles. The VW Golf GTI focuses on performance and provides drivers with a quick and responding hatchback that makes driving fun again. 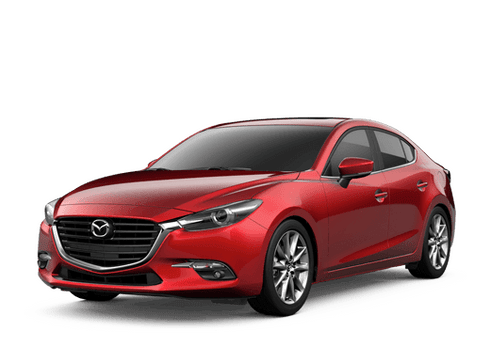 The Mazda3 5-Door doesn't have much power as the Golf GTI but is a practical and stylish hatchback that is great for buyers looking for the additional space. Customers looking for a more practical hatchback may find that the 2017 Mazda3 5-Door is the answer. With 4 doors, the Mazda 5-Door is easier to load passengers and other items into. The Golf GTI is only two doors and makes it harder to load the back seat and for passengers to get in and out of. The Golf GTI does have slightly more cargo space than the Mazda3 5-Door but both options offer a usable and versatile interior that can haul just about anything you need. You can learn more about the 2017 Volkswagen Golf GTI or 2017 Mazda3 5-Door on our website at Hall Cars. 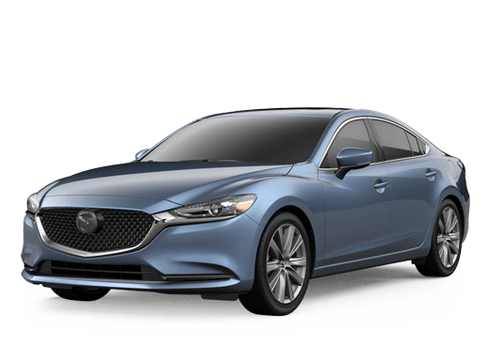 We offer an intensive inventory of both Mazda and Volkswagen models. Contact us today to schedule a test drive for any of our available models or call us today to talk with a sales team member for more information.